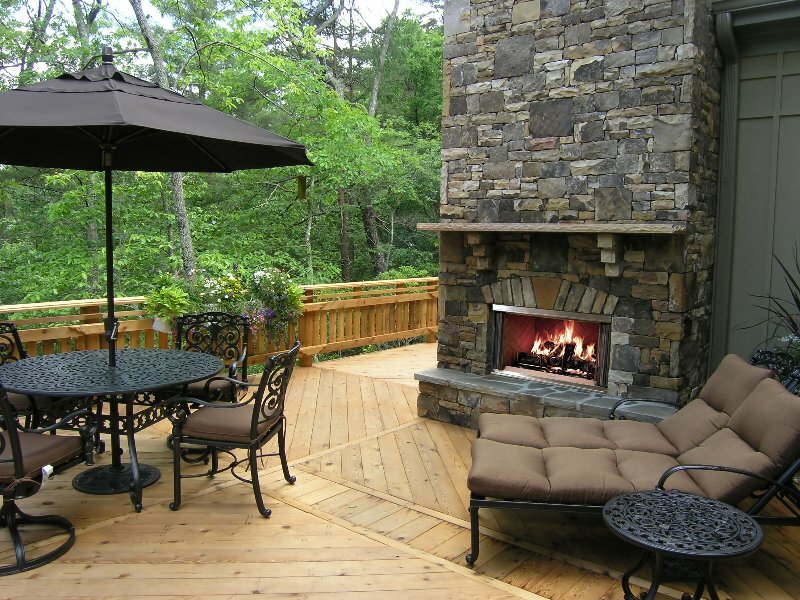 Having an outside fireplace is the perfect relaxing way to entertain family and guests. Also, outdoor fire pits are an attractive addition to any patio or backyards ambience. Many homeowners enjoy exterior fireplaces for cooking, providing warmth and for decorative purposes. Outdoor fireplaces Vancouver WA create an atmosphere of coziness and warmth while expanding your entertainment capabilities. All Fuel Installation is an outdoor fireplace specialist that offers a variety of designs including stucco, stone, brick and concrete. Whether you desire an exterior fireplace enclosed in other landscaping features such as existing rockery or as a standalone unit, All Fuel Installation will meet your requirements. No request is too small or great and we are here to serve your masonry needs with our knowledgeable and experienced home improvement technicians. Those that desire to have outdoor fireplaces Vancouver WA or an outdoor natural gas BBQ constructed should consult with professional contractors for their project. It is very important that a new fireplace is safe and that all building codes and regulations are observed. There are many reasons to have an outdoor patio fireplace. They have become a very popular landscaping element that come in numerous styles ranging from traditional to modern with a range of accessories attached. The source of fire is also a key decision. Although many people love the feel and appearance of a wood burning fireplace, gas is a popular selection as well. A gas fireplace is less expensive to maintain and easier to run. Outdoor fireplaces add beauty to any property. A permanent fireplace manufactured of brick or stone always looks appealing and offers many functional activities. To ensure that your outdoor fireplace is properly installed and is built in accordance with localized codes, you’ll need the services of an outdoor fireplaces Vancouver WA company that specializes in this type of masonry.